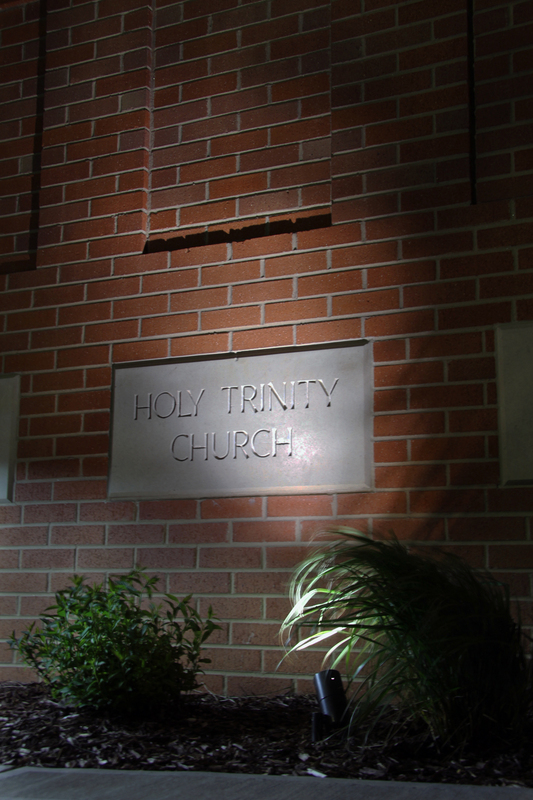 From its humble beginnings as an army barracks in 1948, Holy Trinity Church in Westminster has grown in both attendance and physical size. The church now conducts 2 daily masses, 4 weekend masses, a monthly mass in Latin and offers other services including education from preschool through eighth grade and extended child care before and after school. 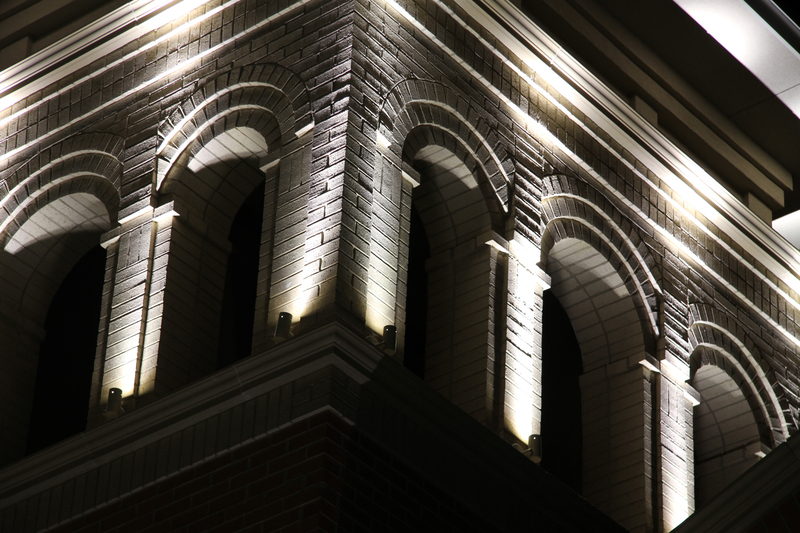 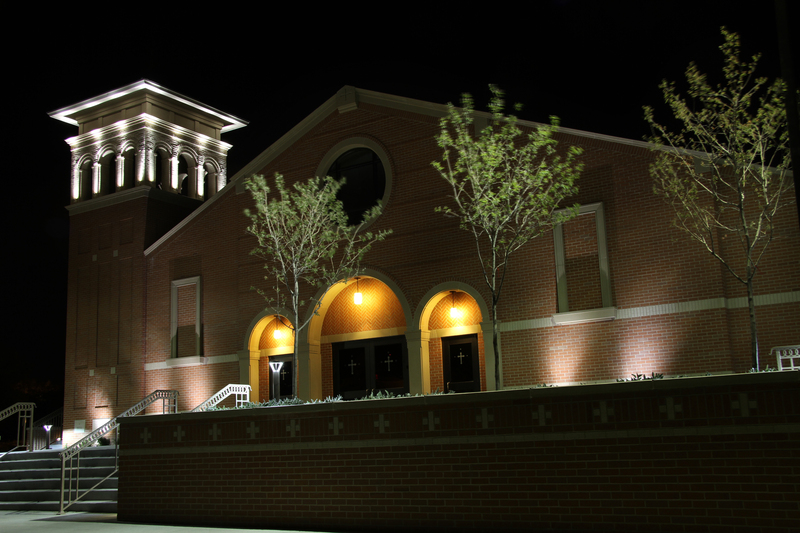 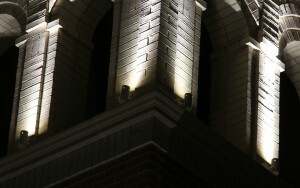 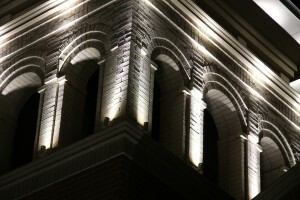 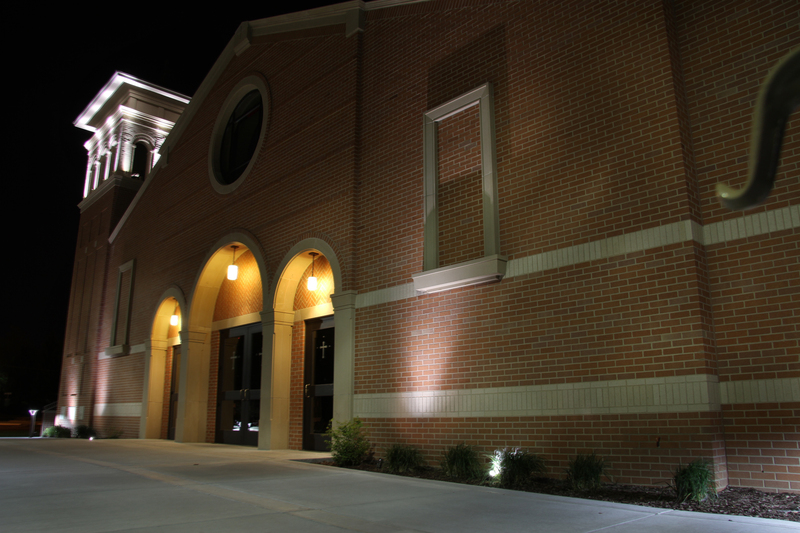 The exterior lighting systems feature TerraLUX LED light modules to light the path for over 1,800 parishioner households.